Foresight. Planning. Direction. Budgeting. Transparency. Common sense. 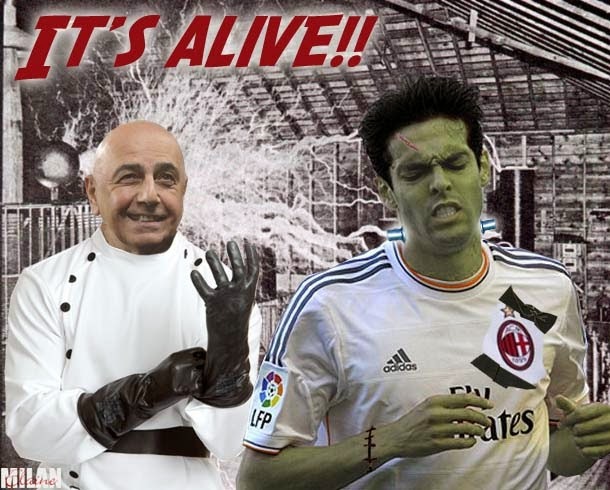 None of those things belong to Milan’s mercato nor its management anymore. After knowing for three months that their most talented player was planning to leave the club, they apparently did nothing to find a replacement. So management are just now calling everyone they know, running from club to club, begging to find another striker. 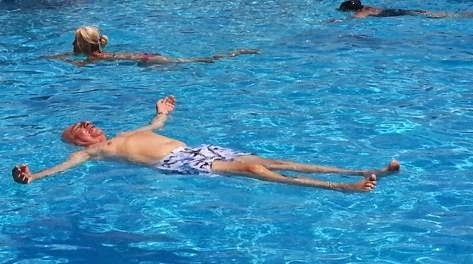 While still searching for a winger and a midfielder, too. Because finding one or both of those any time before the last week of the transfer window is also not within their abilities. Meanwhile, ticket and jersey sales drop, fans turn to other clubs, and the rest of us are numb with pain… again. "I have been irresponsible, so please help me"
I’m getting so used to the pain of mercato season that in January, I’m just going to have my doctor give me a morphine drip for the duration of the transfer window. There have been painful transfer windows where big players left or a lot of players left. And I understand that neither the league nor the country have the financial power they once had. But what is more painful are the lies and the lack of transparency. The shoving a plan down our throats and then doing exactly the opposite. The panic buys and free transfers that yield higher wages, longer contracts, and older and/or lower quality players. You can tell me they have no money until you are blue in the face, but I don’t believe it. Not only has Berlusconi’s personal wealth increased over the past few years, but there has been income from both Champions League and transfer windows that has not been reinvested in the transfer market. A lot of money, actually. And FFP is based on income vs. expenses, so in order to increase our income, we have to invest in players that are marketable, that sell jerseys and tickets. But that takes foresight, planning, direction, budgeting, transparency, and common sense. "Who needs marketable players? I've got my lucky socks." Which brings me to the biggest problem I have with Balotelli leaving. It’s not necessarily him personally, but the amount of income that he brought with him. Everyone wanted a Balotelli jersey, and they bought them in droves. Everyone has something negative to say about him as a player or a person, but they all wanted to see him play. Because he was incredibly talented. So they came to the stadium. They spent money. They increased the club’s revenue. Because he had marketability. Who will buy a Torres jersey, except maybe a late night comedian for a gag? Who wants to pay their hard earned money, especially in Italy’s economy, to watch him run around and miss? They spent last year to watch Matri do the same thing, and at least he has a much hotter girlfriend and is already on the books. Even if management were not warned three months ago, they clearly didn’t know how to keep their players happy and hang onto them. Because they were too busy waiting to buy a poor quality keeper that we didn’t even need. And dropping a ginormous contract on a completely unproven coach, then firing him not 5 months later, only to be sued for handling it all so poorly. And fighting amongst themselves, threatening to step down but coming right back. Having a whole new position created so that everyone can have a job at the top, but at the same time freezing out a club legend. Again. So obviously they are too busy to sit down, make a plan to rebuild the team, and then stick with it. Instead, they rush to Wal Mart just before closing and hit the bargain bins, grabbing anything they can, not noticing that the items carry a much more expensive cost long term. Just like they always have. "If I can't buy young, quality players, I'll just resurrect the old ones." Just like they always have. 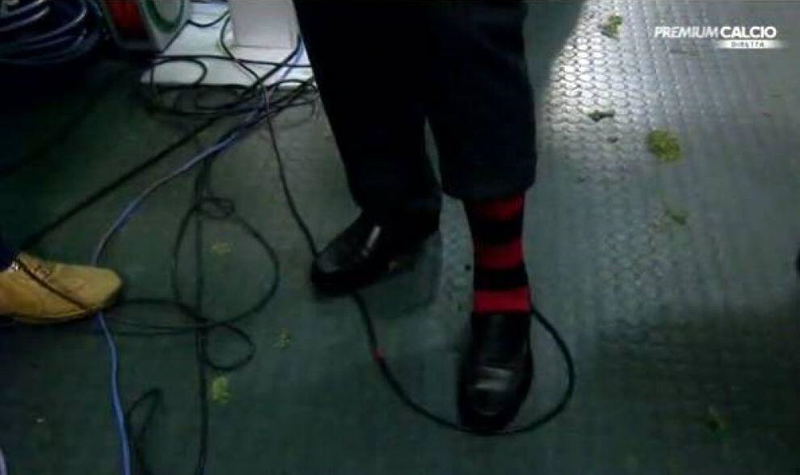 Even in the glory days, Galliani was penny wise and dollar foolish. Keeping players too long, paying them too high of wages. It was fine when we were winning because the income was there from Champions League, from ticket sales, and from jersey sales to compensate. But as the economy dried up around them and the players faded and left, his habits of spending could no longer be supported. So he sold a big player or two every once in a while to try to stay in the black. But as the economy completely crumbled around him and his transfer habits remained the same, but maybe even more desperate, the winning all but disappeared, and so did the jersey and ticket sales. Until we got to the point where we had one of the highest wage bills in Europe without the team to show for it, were paying two coaches’ salaries, had no more Champions League or even Europa League, and most of the fans disappeared. People say that it’s times like this when we find out who the true fans are. No. We need every kind of fan imaginable. We don’t need their loyalty, we need their money. We need to be finding new fans and creating a product on and off of the pitch that is marketable, that brings in income. Barbara has been doing her part off the pitch with Casa Milan and so much more. But what good does it do when Galliani hasn’t done his? How do we pay the rent in that beautiful new building when his incompetence has left the club of our hearts in ruins? If I were that incompetent at my job, I would not have a job. If I had signed off on Matri and it was such a miserable failure on the pitch and with the fans, my head would roll. Because that’s how business works. "I should really think about a replacement for Balotelli, but it's not August 31st yet"
But this is not business, it is a tyranny. 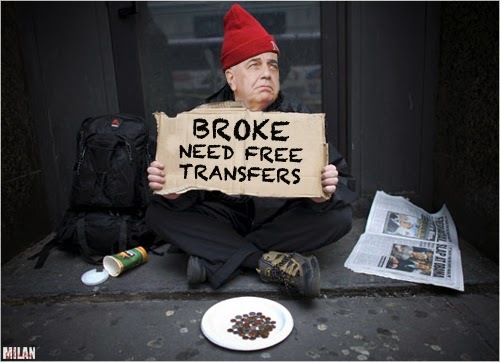 Fans starving in the streets begging for the youth movement we were sold two years ago, and Galliani saying “Let them have Torres.” Only unlike Marie Antoinette, who was similarly out of touch with her subjects and similarly irresponsible in her duties as a leader, there will be no guillotine for Galliani. He won’t even face the axe. Because we as fans are tied to the colors and to the crest. We bleed and suffer, often unnecessarily, and spend our hard earned money to make sure Galliani has the budget to eat out all of the time. So many fans call for revolution and change. But we are at the mercy of Berlusconi, who is more concerned with his dog’s website and his community service and legal and political problems than with his prized investment. Like an eccentric old billionaire, he lets the team fall apart but refuses to sell to someone who cares. And so as fans, we bleed and suffer, often unnecessarily, and spend all of our hard earned money to make sure that he can afford to pay his extraordinary alimony and plan his wedding to his fiancée who is nearly 50 years younger than him. "Oooh, a shiny new trophy room for my shiny trophies... there is nothing wrong with this club at all"
So no foresight. No planning. No direction. No budgeting. No transparency. No common sense. And the club loses Europe. We lose games. We lose players. We lose the ability to attract new players. We lose credibility on and off the pitch. We lose fans. We lose money. We lose. Period. All because of the tyranny and abuse of two old men who are running this club into the ground. A storied club loses its luster, even its respectability. And the season hasn’t even started yet. Thanks, Berlusconi. Thanks Galliani.